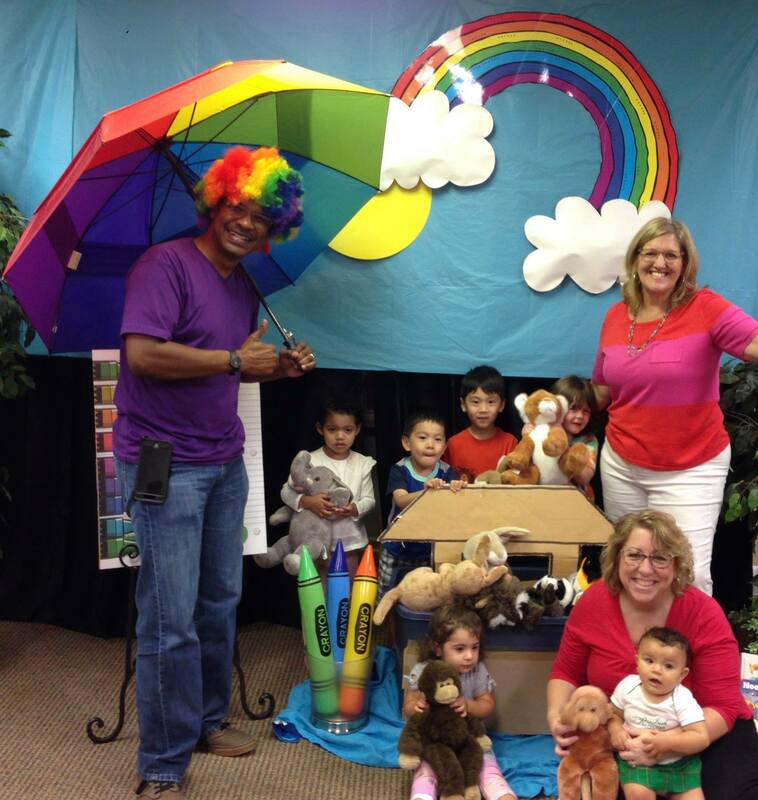 Creation Station is our ministry to families with children who are Infants (six weeks) through Pre-Kindergarten. 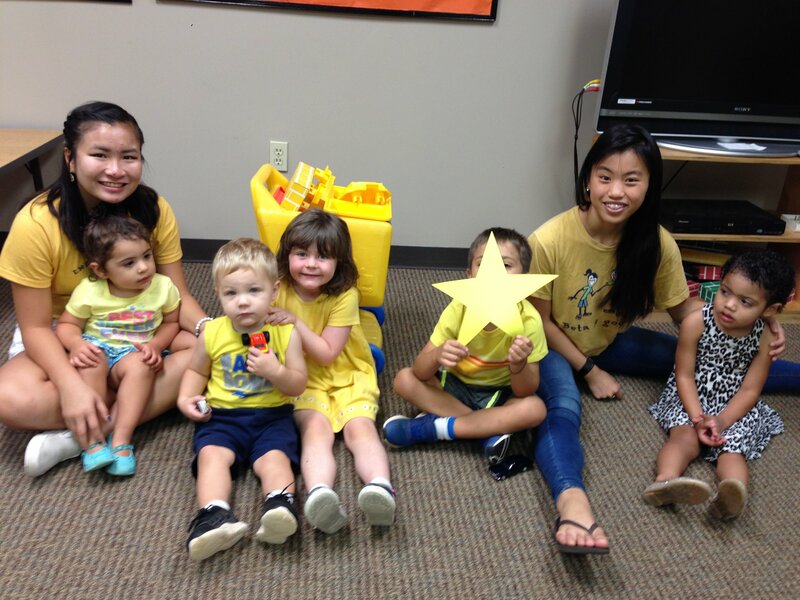 Every Sunday we create an environment especially suited to your children. We can’t wait to meet them! We know things are busy at this stage of life and your children are learning and growing in amazing ways. We are ready for them! Please contact Cathy Jack (cnjack@comcast.net) if you have any questions or would like more information.